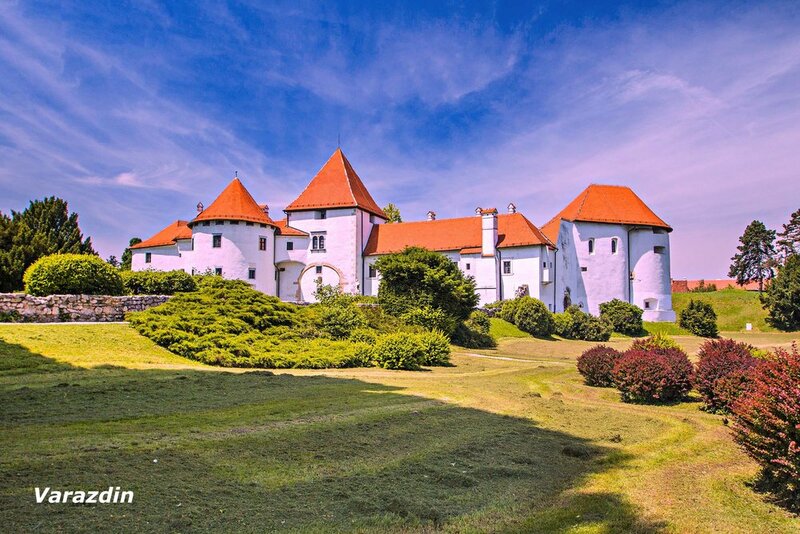 If you're ready for a dose of Mediterranean magic, look no further than Croatia and Slovenia. A coastline of clear sapphire waters, white beaches and myriad islands leads inland to the spectacular peaks of the Dinaric Alps. Endless unique landscapes define countries whose location and access to the sea made them historic pawns for millenia. Contrasting cultural influences make for a variety of architectural expressions. For the discerning photographic eye, the rich visual opportunites are infinite. Our itinerary takes advantage of many spectacular highlights. 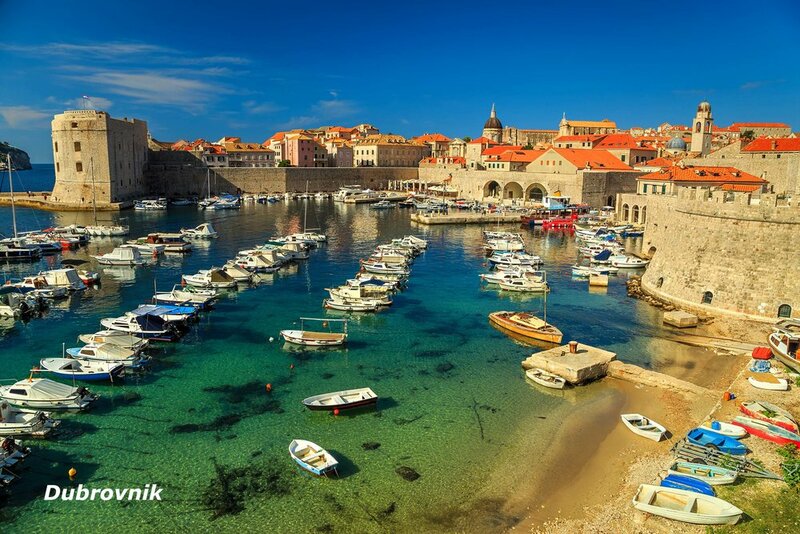 We'll sample the urban coastal locales of Dubrovnik, Split and Trogir before heading inland to capture the beauty of the Plitvice Lake region with it's captivating waterfalls. 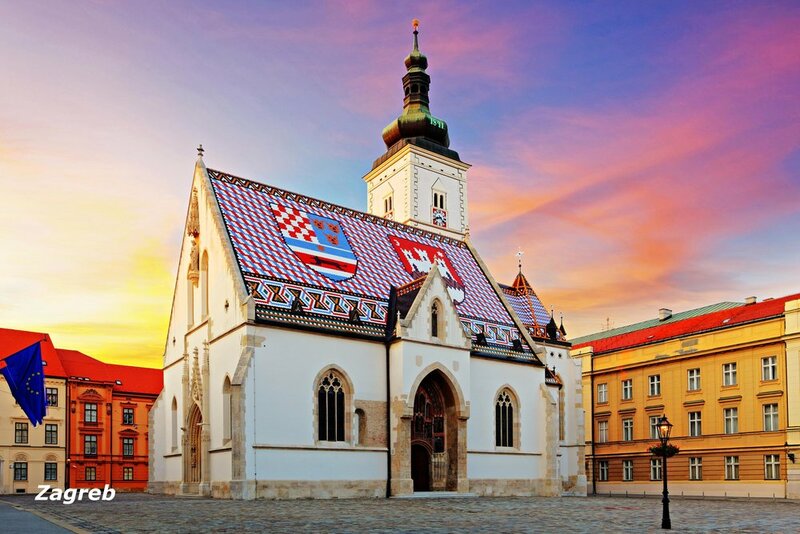 Venturing further inland our next stop is Zagreb, Croatia's capital and largest city wIth a history dating to Roman times. 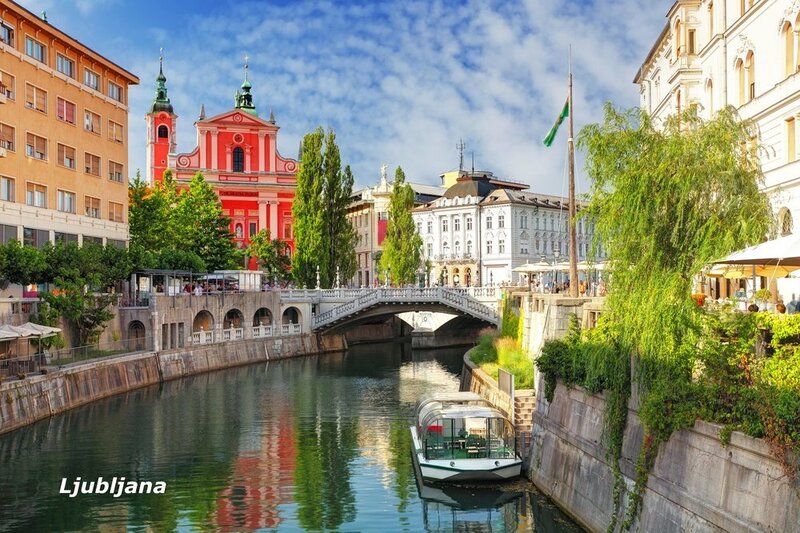 Our final days take us into adjacent Slovenia, visiting Ljubljana and Varazdin before finally returning to Zagreb for our international departure. While Layne and I are Nikon shooters, for decades we've taught others how to craft art with cameras from all manufacturers. Come one, come all! We just want you to have fun and make great images!